When you’re looking for a night packed with fun, look no further than United Skates of America’s corporate parties. Whether you have 50 or 500 guests or more, we have a program to fit your needs. 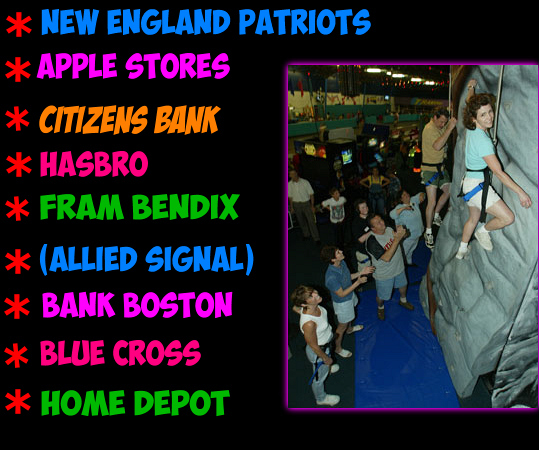 We’ve hosted groups and businesses of all sizes (over 200 private parties annually) including the NEW ENGLAND PATRIOTS (twice). 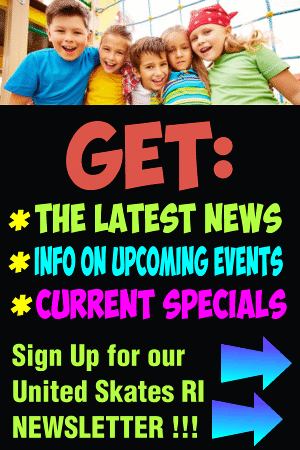 We can help you theme your event, decorate, plan family games, or adult team building activities. 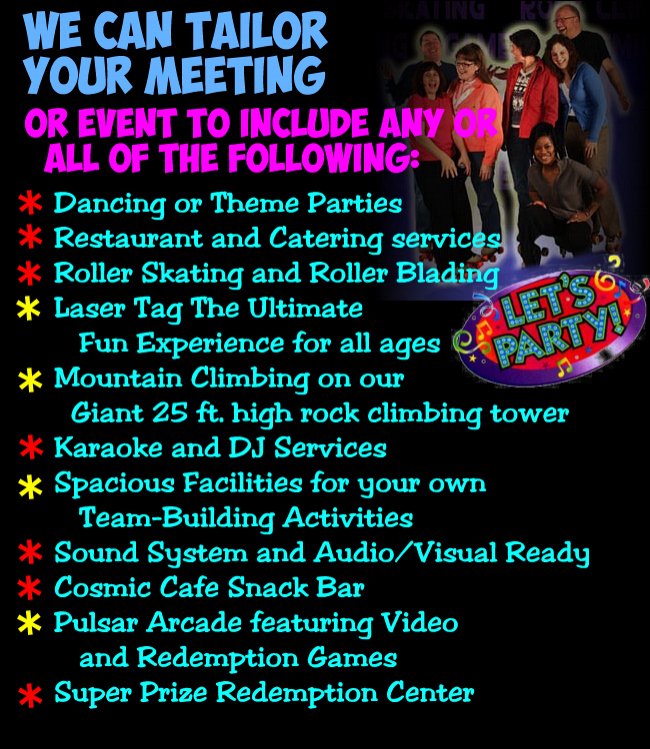 So whether you just need a large venue for your business organization meeting , or a night of fun for your employees or families, United Skates is it. Give us a call. We make corporate parties easy! Book Your Corporate Party Today! 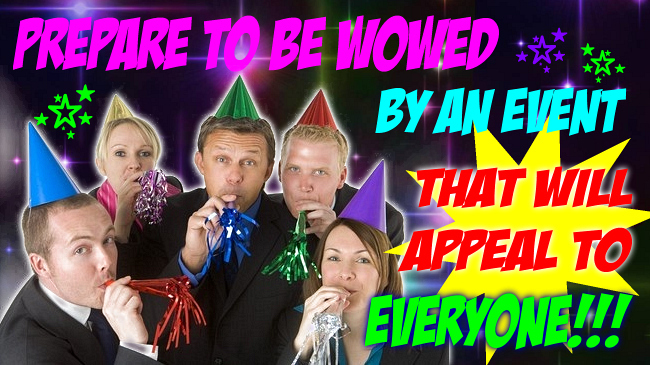 Your excellent planning skills were a contributing factor in the great success of the party. Bring your clients, employees and their families. There’s room for everyone in our 30,000 sq. ft. facility. Our corporate parties can accommodate from 50 to 1000 guests at a time. Call 401-438-9898 or Email us!